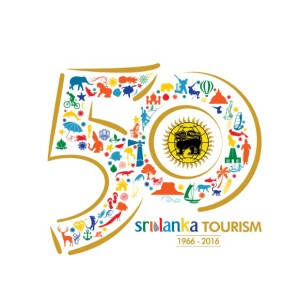 Sri Lankan Tourism proudly announces the celebration of 50 years of tourism industry in Sri Lanka. The occasion was celebrated on 2nd May 2016 and as a campaign more celebrations are planned for 27th to 29th May. These celebrations include commemoration of individuals who have contributed to this success as well as exhibitions to hallmark this achievement. The exhibitions will be held at the main hall of Bandaranaike Memorial International Conference Hall from 10 am to 9 pm on all three days. Four institutions, viz, Sri Lanka Tourism Development authority, Sri Lanka Tourism Promotion Bureau, Sri Lanka Institution of Tourism & Hospitality Management and Sri Lanka Convention Bureau are also part of the celebration from 27th May to 29th May. The event will include exhibitions of Cultural heritage, Gem & Jewellery, Handicrafts, Wildlife Conservation, Zoological & Botanical Gardens and the famous Ceylon Tea, all of which are hallmarks of the Sri Lankan culture. Also on display shall be adventure sports activities and Kids play area. 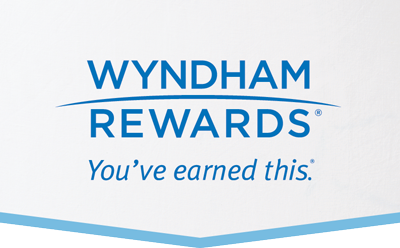 When in Sri Lanka, stay at Ramada Katunayake, Colombo, an excellent hotel with great amenities and some wonderful service. The event venue is approximately 30 kms from the hotel, which is just 10 mins away from the Colombo International Airport.